When Samsung Semiconductor was looking to expand its San Jose headquarters, the company and its design team embraced the city’s vision of urban transformation. North San Jose — the city’s tech employment center — is slated for a denser, more walkable future, but questions remain about the market’s willingness to embrace something other than low-slung tilt-up buildings surrounded by surface parking. 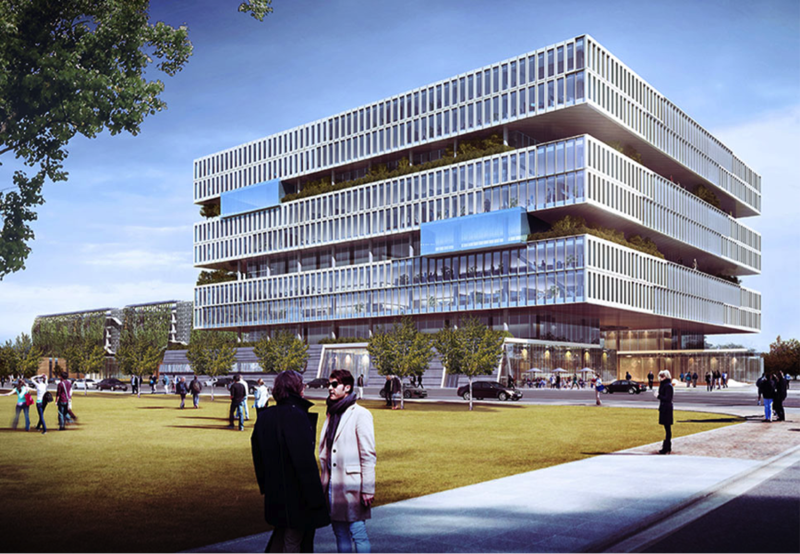 The new headquarters, secured with considerable public effort and investment, is rising as a symbol of the company’s innovative culture and future orientation. Tech employers can go vertical, engage the street and orient buildings toward transit. Great design makes a competitive statement and helps attract talent. Employers that develop their own land can push ahead of the conservative speculative market.